PC and online games have grabbed the attention of hundreds and thousands of gaming enthusiasts in India. In fact, with more and more people indulging in PC, console and mobile gaming, the gaming industry in India is poised for growth and success in 2019. Currently, there are 253.2 million gaming enthusiasts in the country and almost 81 percent % of these gamers are between 16 -30 years of age. 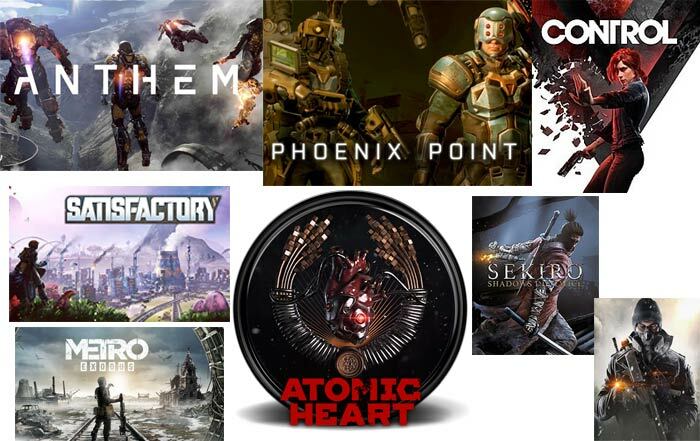 When it comes to playing games, gamers in India are always interested in exciting as well as adventure packed games and if you happen to be one of them, then take a look at some of the top games of 2019. 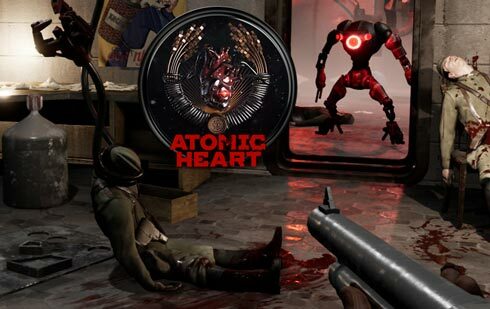 Atomic Heart is another exciting game that will be launched in 2019. Developed by Mundfish, the game is all about open-world shooting. It is packed with lots of excitement as well as adventure and is inspired from yet another popular game the creator’s childhoods. 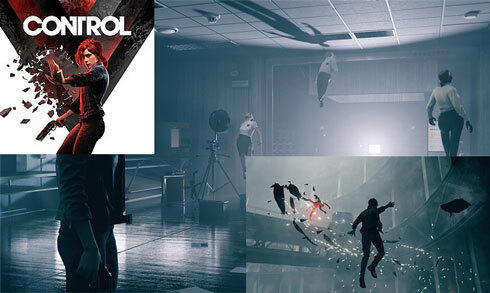 Control is another game that is worth your time and investment in 2019. Designed and developed by Remedy, the game is an attempt by the company to introduce certain changes in their already launched and immensely popular game Quantum Break. The primary character of the game Jesse Faden i.e. you will discover a labyrinth, which functions as the Federal Bureau of Control’s headquarters. In order to play the game you must acquire a gun that transforms and you into the new chief of the bureau. You must later attempt to curb a negative force from corrupting the employees of the Federal Bureau. 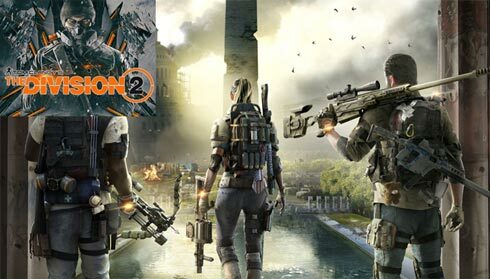 The Division 2 will hit the market on the 15th of March 2019. The game is a creation of Ubisoft and is all about multi-player shooting on the Washington D.C. streets. The game now has provision for eight shooters instead of four during the raids. 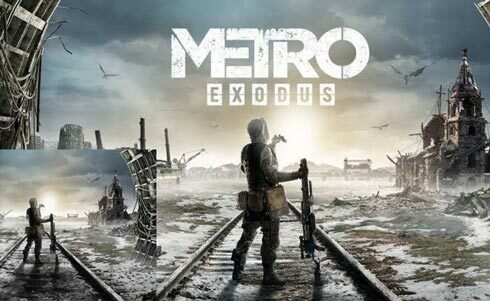 Yet another upcoming game that is likely to grab the attention of gamers in 2019 is Metro Exodus. 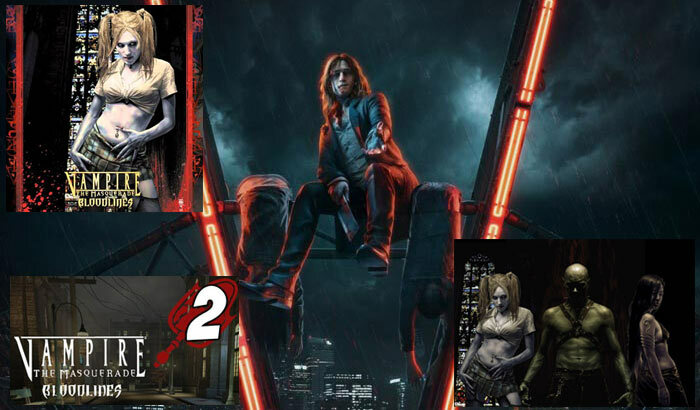 The game will be released on the 22nd of February, 2019 and has been developed by 4A Games. The game will be all exploring the open world. 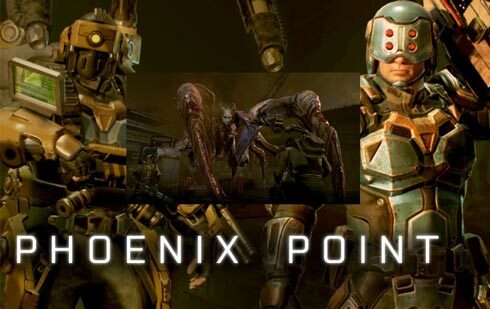 A Snapshot Games creation, Phoenix Point will be released in the month of June in 2019. 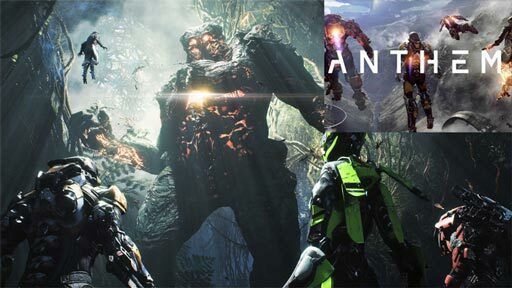 The game draws similarity to XCOM but will be slightly different owing to its bits that have been added by developer Julian Gallop. The game lets you target specific parts of the body and has a flanking system that makes movement difficult. 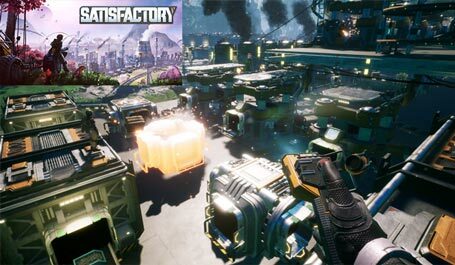 Developed by Coffee Stain Studios, Satisfactory is all about being industrially efficient. The game lets you work on workbenches where you are supposed to create weapons as well as tools for mining. You will also be razing one or two biome to set up your own factory, while fending off huge crabby creatures occasionally. This game encourages you to build rather than play for survival. 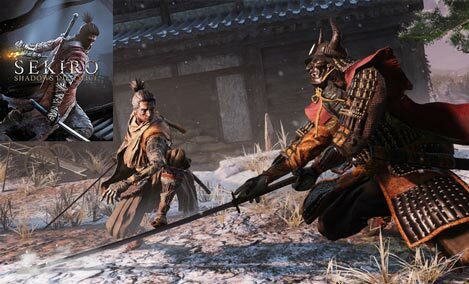 Finally, we have Sekiro: Shadows Die Twice poised to be released in 2019 designed by From Software. The game is about dealing with the dark souls and bloodborne purists. The developers have also deleted a couple of previously incorporated elements such as armor, souls and weapons and replaced them with other features like “Shinobi Prosthetic” which encompasses gadgets, a refined system of combating and a grappling hook. With so much happening in the gaming space, don’t forget to shop for your favourite PC games and indulge in gaming like never before! 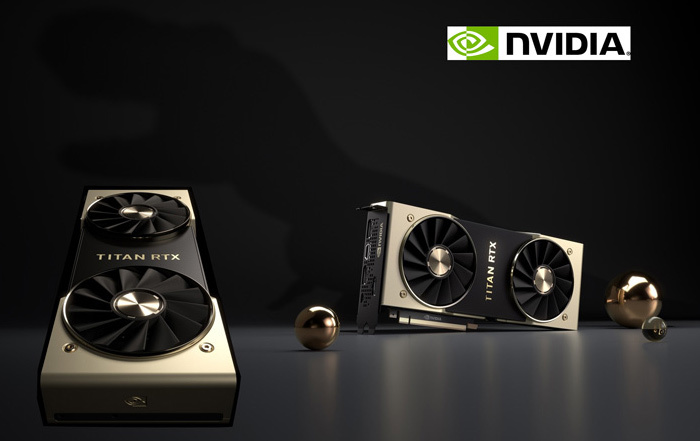 Share the post "What 2019 Beholds for PC Gamers?" Dum Aloo-Easy to Cook, Delicious to Eat!